It doesn’t happen all that often, but the latest confection from DS Automobiles has your correspondent utterly confounded. With the 2005 C-Airplay, Citroën aimed to re-introduce the notion of frivolity to the urban runabout. It never came to pass, but it just might have inspired something which did. Where now for PSA’s flat-lining DS experiment? More joined up thinking from PSA… and yet another reason not to buy that DS3. Author Eóin DoylePosted on 30 Jun 2016 15 Mar 2017 Categories Citroën, Current Affairs, MarquesTags Citroen C3, Citroen DS3, Citroen/PSA, Linda Jackson CEO Citroen38 Comments on Is This Fun? A lot can happen in two years, and since we’re examining the fortunes of PSA’s Distinctive Series, it might be useful to revisit this piece from Driven to Write’s early days to see what we thought then. Is Citroën’s ‘Distinctive Series’ the final frontier for the legendary French automaker? [First published 16 January 2014]. Lately, France’s PSA group became the automotive Blanche DuBois – lurching with mounting desperation from one apparent suitor to another following the collapse of their core market. Yet amidst the gloom, a hitherto unimaginable success story seems to have unfolded, involving the marque most analysts had written off as beyond saving. Could Citroën, PSA’s trouble child since 1976, belatedly, and against all odds, find itself at the forefront of a marketing coup? Is DS going to be blackballed? Although I’ve never been a club sort of person, for various reasons I’ve been an on-off member of the British “Citroën Car Club” for many years. It’s a long-established and still apparently healthy club, with a well-produced magazine. 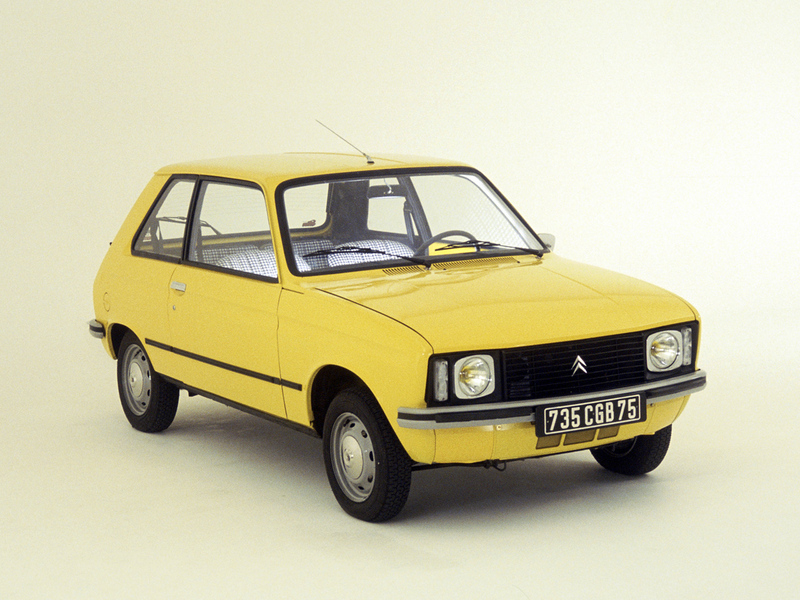 When I first received ‘The Citroënian’ they were coming to terms with the aftermath of the Peugeot takeover and were introducing a column for the newly released Visa, a car not without merits and character but, like the stop gap LN/A before it, based on the Peugeot 104.